L & L Builder Corp. Welcome to L&L Builders and Developers of New Jersey. 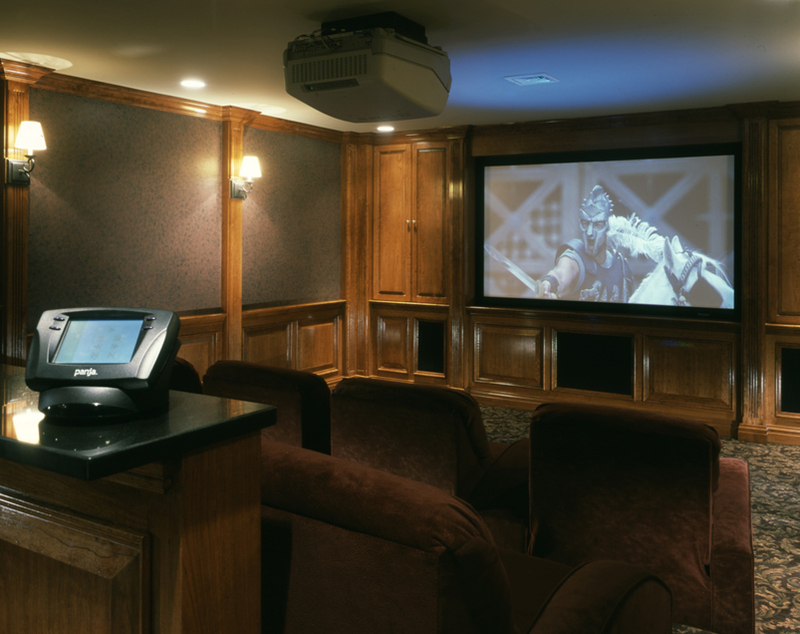 L&L Builders has been serving New Jersey since 1990. 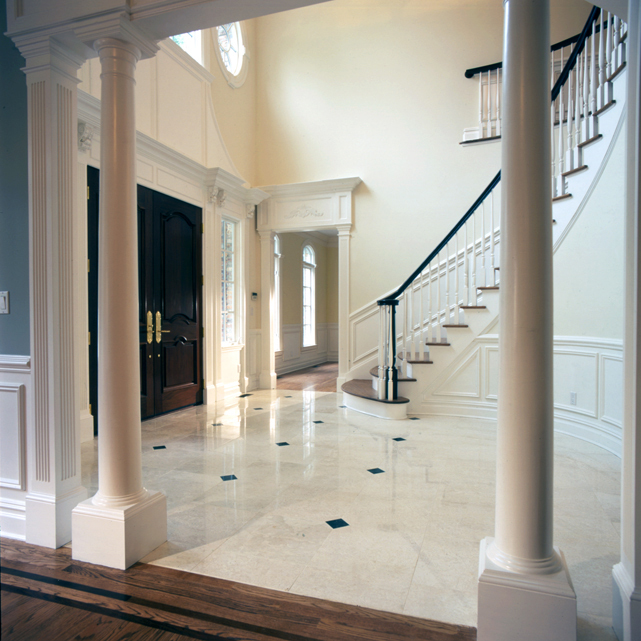 We have quickly established ourselves as one of the premiere custom home building teams in the New Jersey area. 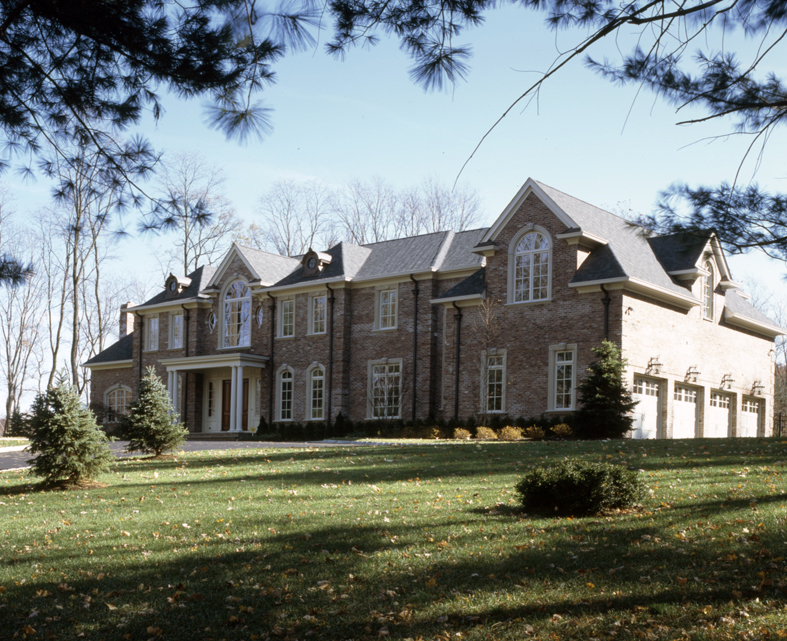 Larry LoVecchio and Lenny Turi, owners and licensed builders, have the distinction and reputation of building the highest quality custom homes with personal custom service and meticulous attention to detail. L&L prides itself with being a "hands on" operation. We make the process of homebuilding a pleasant experience and stand behind our work long after your home is completed. Beautiful Dutch Colonial home to be built atop a gentle knoll on 1.6 private acres located in a cul-de-sac and a multi-million dollar neighborhood. The home will be approx. 6,000 sq/ft. Please call to inquire.